Country Corner 8th November 2015. Broadcast on Hawkesbury Radio 89.9FM in Australia. 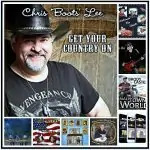 All your favourite country music artistes and a few new voices introduced weekly. You’re welcome to tune in weekly to the show brought to you by a very knowledgable presenter. Country Corner is keen to spread the word about new and old country music talent from the four corners of the world. 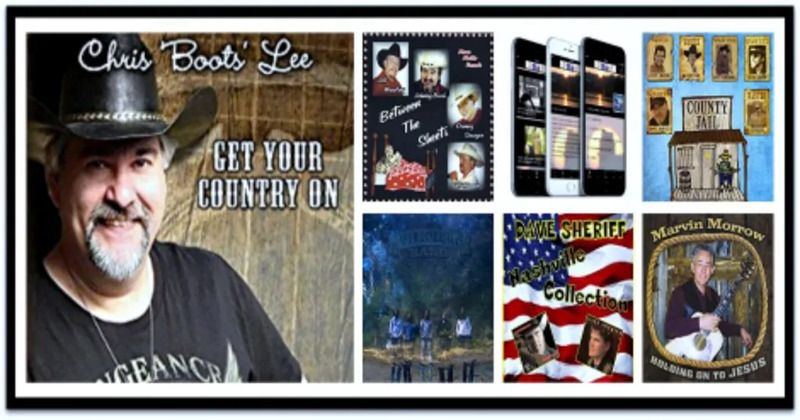 Hope you enjoyed listening to A Country Corner between 6pm-9pm local time on the 8th November 2015 from Australia.